Great for storing outdoor furniture cushions and accessories. Long lasting, highly durable resin construction. Easy, five minute tool-free assembly. Includes wheels and handles for portability. 73 gallon capacity. Long lasting, highly durable resin construction. Easy, five minute tool-free assembly. Includes wheels and handles for portability. Extra large deck box for high capacity storage. Stay-dry lid design and long-lasting resin construction. Includes storage bin behind seat back. Easy, five minute tool-free assembly. 127 gallon capacity. 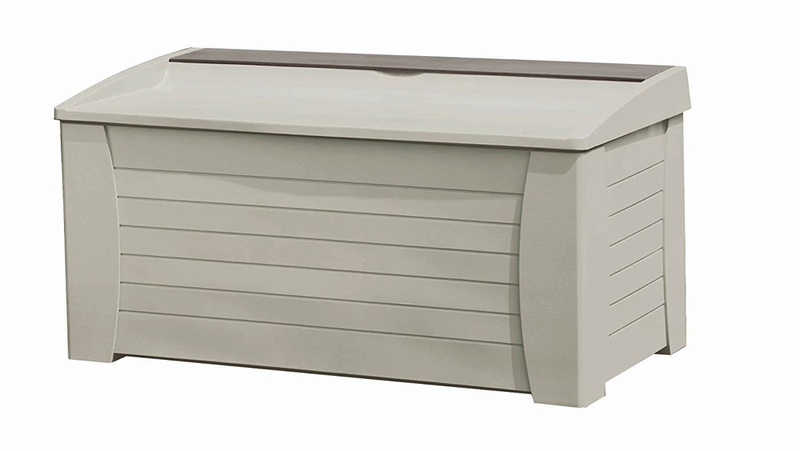 Extra large deck box for high capacity storage. 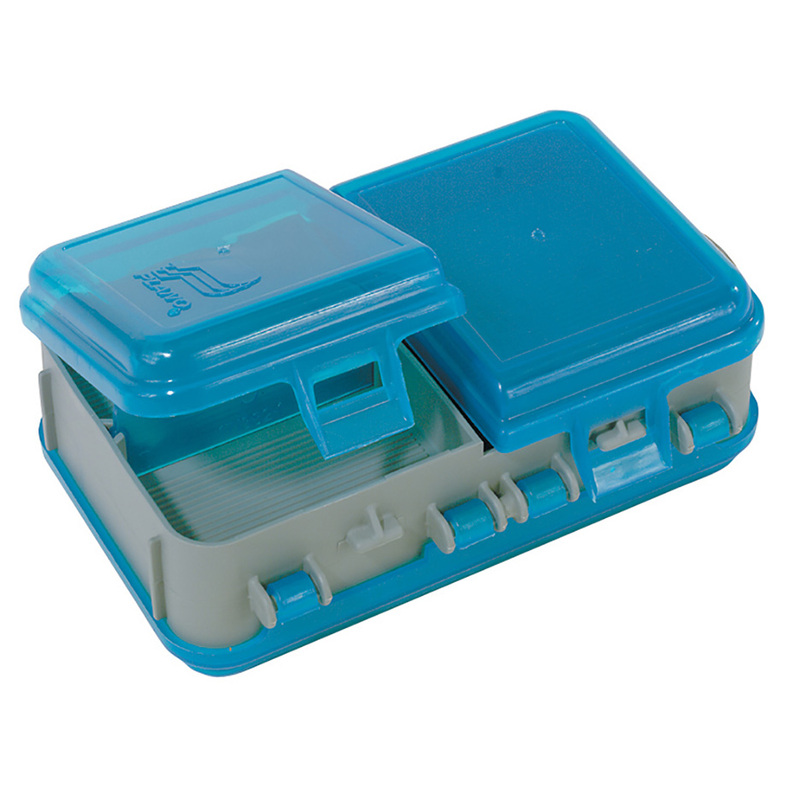 Stay-dry lid design and long-lasting resin construction.